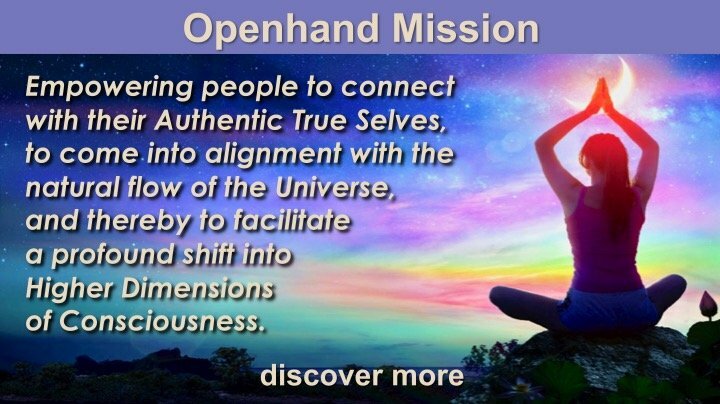 Welcome to Openhand's 5D Shift Project, a framework for your progressive evolution of consciousness into Earth's New Paradigm of Being. 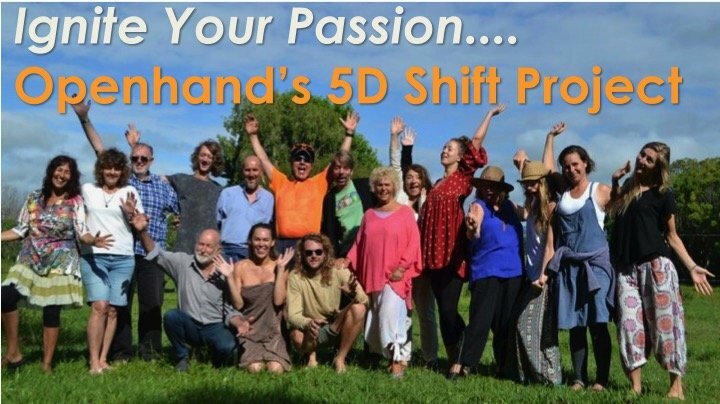 The 5D Shift Project is offered through a sequence of three incremental courses, three interrelated books, this web portal and our facilitator network. 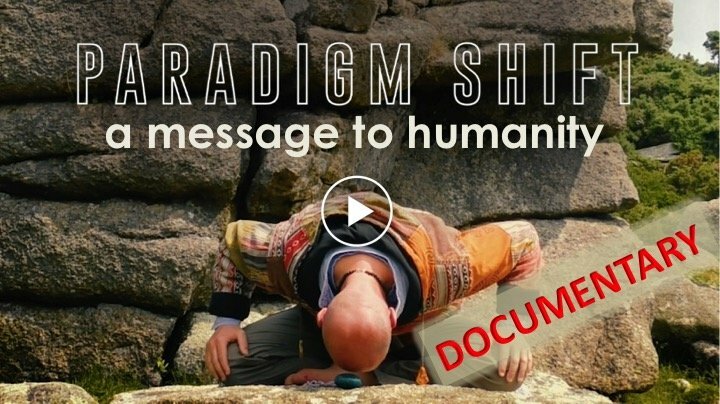 It's about supporting your shift into the Higher 5D Paradigm. Ignite your passion! 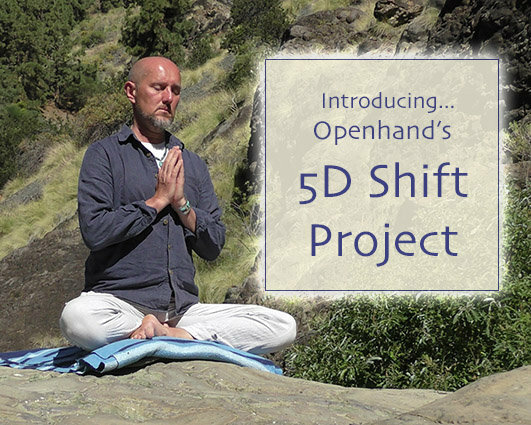 The Openhand work has been around here in the 3D some 15 years now, and after countless explorations, iterations and unfoldings with people like you around the world, the 5D Shift project is perfectly geared to supporting your journey of unfolding. 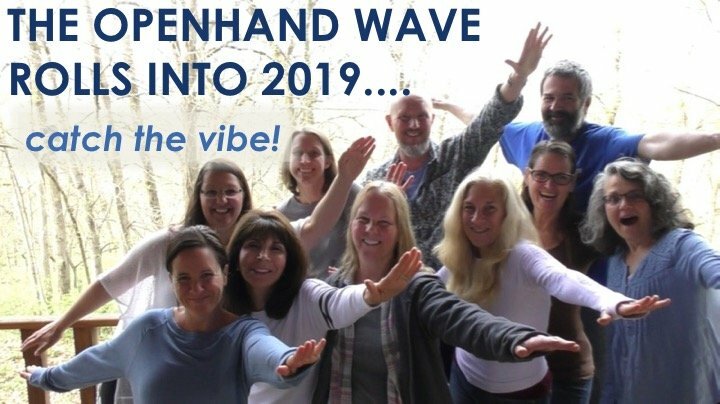 Openhand is an integrated energy of Enlightened Masters through the ages - a "Team" of consciousness - gathered here to support your shift into the Higher Paradigm. It works by resonating your authentic soul frequency for you to integrate, and the activation of karmic blockages so as to facilitate peeling away what limits. 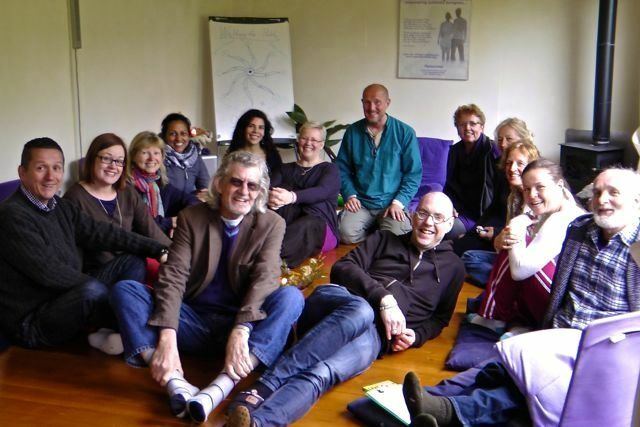 Advanced Course Work Guided by Higher Dimensional Bridge: "Open"
Our course work is carried out in small groups of around 12, guided by Open, who is a Higher Dimensional Bridge, harnessing the enlightened energy of "Openhand" to support you. 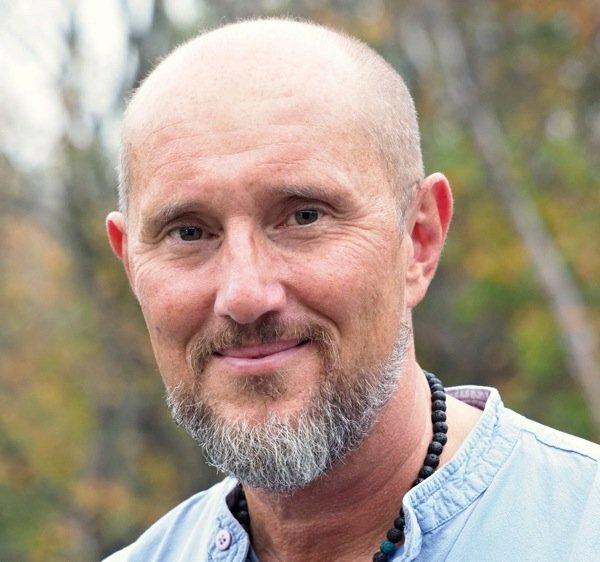 His approach is to use intuitive meditation techniques, and self realisation exercises to align you with your soul. 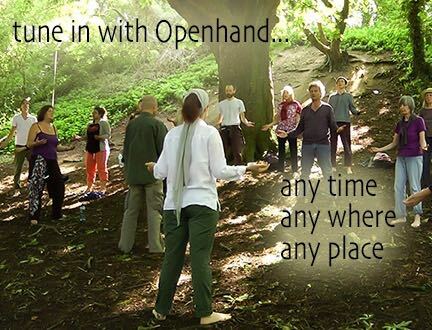 Working with the Openhand Team through the field, he is skilled at activating and removing karmic past life blockages. The integrated energy can resonate, and help you attune, the authentic frequency of your being. 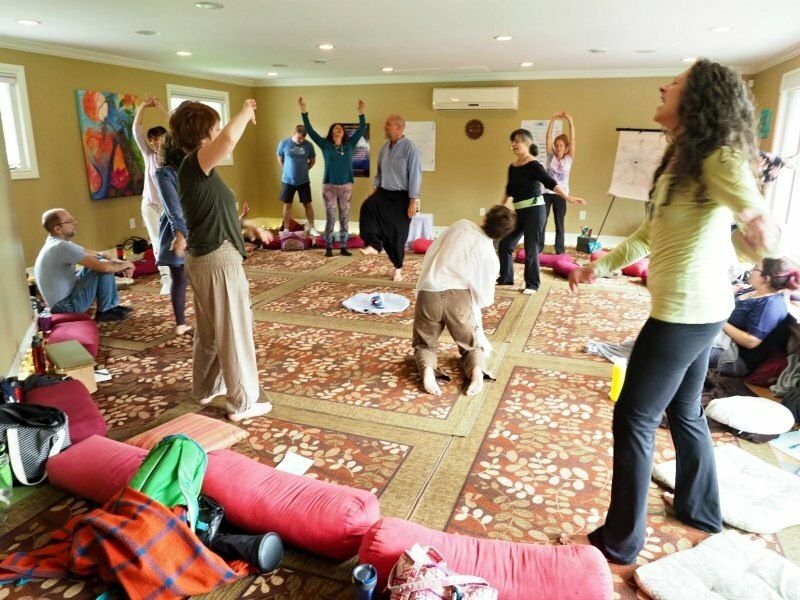 Participants find themselves dropping into deep presence and expressing profound beingness, which beneficially infuses into every facet of their lives. BUT, our work is never about telling you your truth. Rather its the transmission of various evolutionary frequencies, in the written word, spoken on video and audio, or shared through courses and gatherings. It's all about resonating higher frequencies of being, that you feel inside yourself, that are yours, which express your truth out into the world. What's real for you? 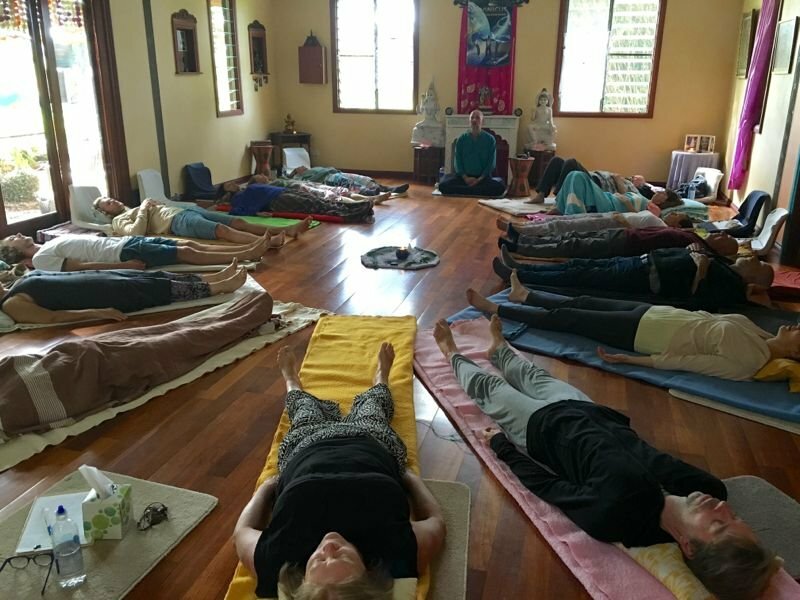 self realisation exercises, guided meditations, soul stirring ceremony with group and individual interaction. All around the world there's a growing sense of commitment and urgency. People recognise the accelerating breakdown of the old biosphere; the inequity, injustice and greed of the old paradigm; they feel the soul's yearning to find a more equitable life, founded on unconditional love, joy, and mutual respect for all life - a life tuned into the divine hand of the cosmos. Openhand is an energy, that you can connect into anytime, anywhere, anyplace. What's required is an integrated application of how to connect with it. Be aware, it will never tell you your truth, or what to do now. It works by offering an energetic reflection: This is what you're being now, the light and the shadow... what's your highest expression of being? Right Action then flows from this inquiry. 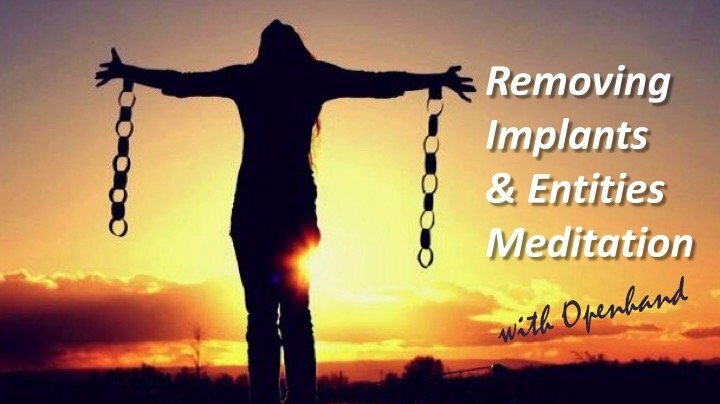 Here on Openhandweb, we're sharing tools, tips and advice on how to tune into this energy, and how to work with it, to support your maximum potential for unfolding. That's exactly the purpose of Openhand's 5D Shift Project, which we encourage you to get involved in, to support your progressive journey.